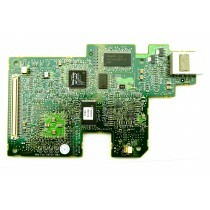 Cheap refurbished remote access cards from Bargain Hardware can stretch your budget to the max. Remote management is an integral part of data centre management, allowing many functions, including remote server shutdown and startup, remote system console and remote log access, among many others. 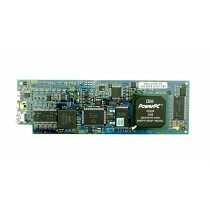 All of the major OEMs have their own proprietary remote access standards - Intel Active Management Technology, HP Integrated Lights-Out, or iLO, Dell DRAC and IBM Remote Supervisor Adapter. 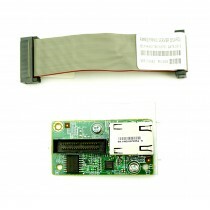 Bargain Hardware have large stocks of tested refurbished remote access cards.